Valentine's Day is right around the corner! Whether you have plans with your significant other, your friends or you've planned something special for yourself, below are 11 pieces, hand-picked by yours truly, to help you create a stunning Valentin's Day look. Simply click on the pieces you like to shop them. Last weekend as I got ready for dinner, I decided to wear a pair of grey boots I purchased right before the holidays. I usually wear grey boots with jeans or create a monochromatic look, but I wanted something different last Saturday. After a few outfit changes, I decided to pair my grey boots with a color block mini dress and grey tights. 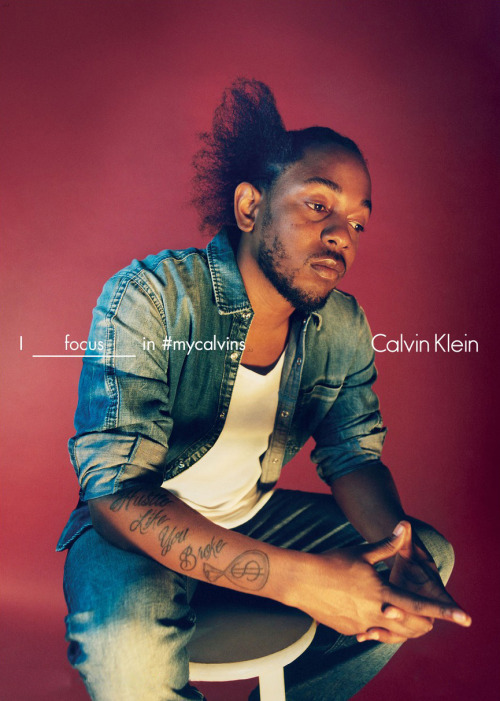 I liked the look. Below are a few outfit inspirations for styling grey boots. A response to "Here's My Problem WIth #BlackGirlMagic." Five days ago I posted a photo of myself and my girlfriends out at a party. In the comment box I typed “#blackgirlmagic.” Admittedly, it is one of my favorite hashtags, and I have been using it quite frequently since this past summer. When I created Faces of Black Fashion (formerly Black Fashion Bloggers), I wanted my blog to inhabit a space on the web that celebrated the often overlooked beauty and femininity of black women. I grew up surrounded by the beauty, elegance, grace, strength, resourcefulness, intelligence and vulnerabilities of black women. I have seen individual black women at their best and at their worst. It taught me to love and embrace people with all their strengths and frailties. As a black woman, I embrace the complexities, ironies and nuances of my own womanhood. I am deeply human and flawed but still deserving of love. I know that being celebrated does not require perfection. With this understanding of our humanity, I admire shows like Mara Brock Akil’s Being Mary Jane. 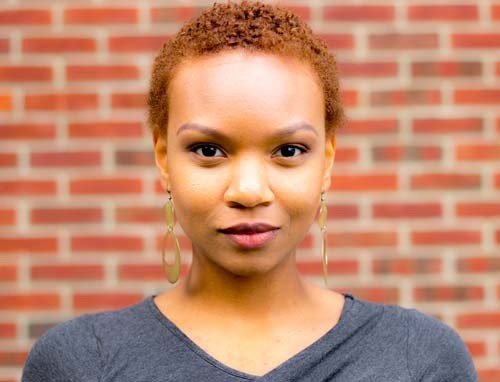 Mary Jane's character embodies the full range and complexities of black womanhood. Mary Jane fills a space that is lacking in mainstream media's limiting portrayal of black women. The Black Girl Magic movement also fills and creates a space. With Black Girl Magic, we openly celebrate black women contrary to mainstream model where we are either ignored or marginalized. 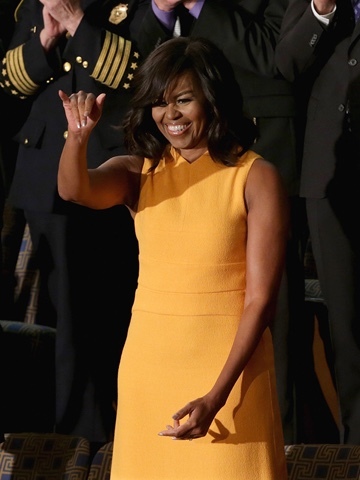 Many of us admire First Lady Michelle Obama's style. Her classic bob, tasteful makeup and personal style spell elegance. I still give her credit for putting J Crew on the map for many. 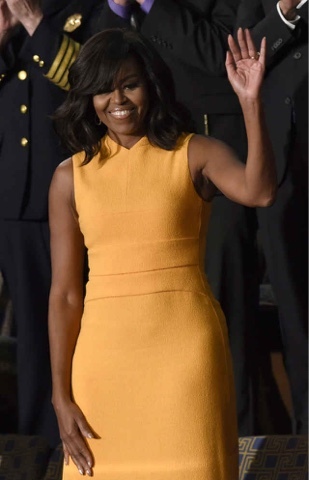 I can still remember the dress she wore when President Obama was first elected. I will also remember this dress from the president's last State of the Union address before he leaves office. There's something about rich hues against brown skin, and this dress is no exception. 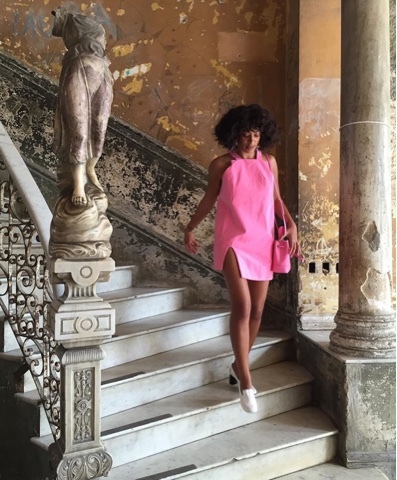 Wearing a chic pink dress, Solange recently shared photos from her trip to Havana on her Instagram page. I really like the outfit, and want to re-create it as a vacation look. What do you think, haute or not? 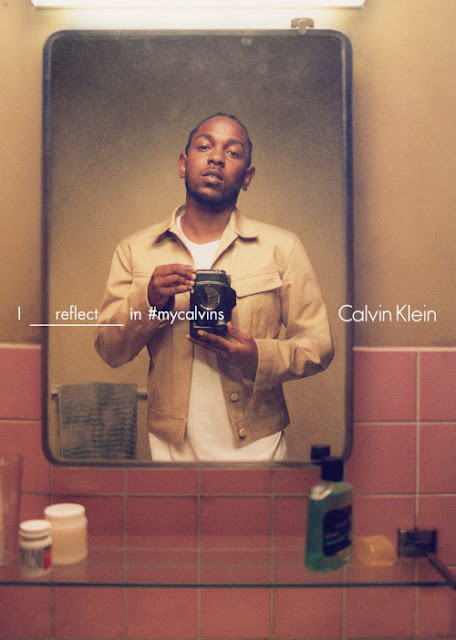 Five Black Women who Made Fashion and Beauty History in 2015. In the world of fashion and beauty, 2015 was the year of #blackgirlmagic. Below I celebrate five women who made history in beauty and fashion in 2015. Beyonce becomes the third black woman EVER to cover Vogue's September Issue. 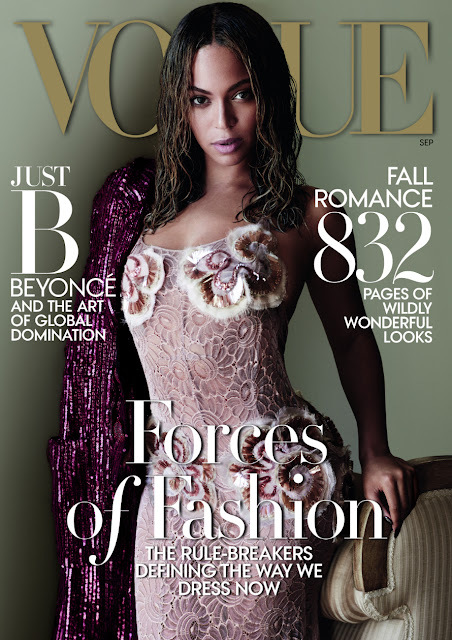 Vogue's September issue is the creme de la creme of issues and is usually reserved for the most influential celebrity of the day. Maria Borges makes history and becomes the first model to walk the Victoria's Secret Fashion Show Runway with a teeny weeny afro. The Victoria Secret Fashion Show is culturally symbolic of beauty and femininity featuring models with long flowing tresses. Maria proved to the world that limited notions of femininity and beauty are outdated, showing us instead that beauty is diverse by rocking her gorgeous afro. 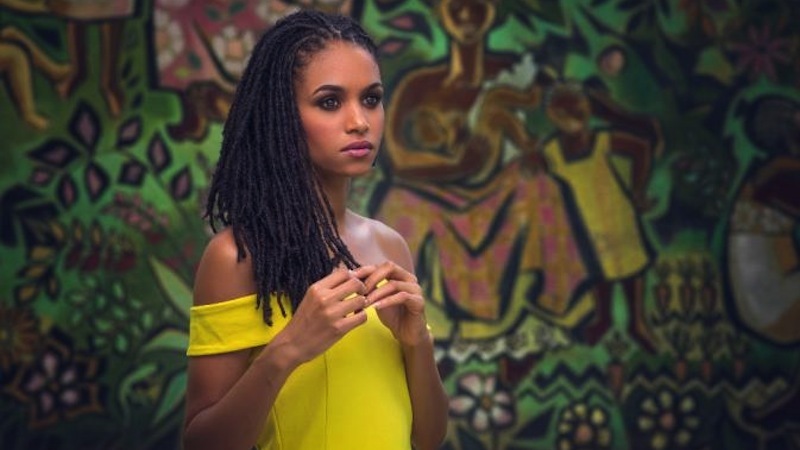 Miss Jamaica 2015, Sanneta Myrie, became the first contestant to wear her hair in dreadlocks at the Miss World Pageant. Not only did she wear her locs, which she explained is strongly connected to her identity as a black woman, Sanneta finished in the top five. Japan crowns Arianna Miyamoto as the first multiracial Miss Japan. Born to a Japanese mother and an African-American father, Arianna proudly represented her native Japan while embracing her full identity. Rihanna became the first black woman to become the face of a major fashion house as the ambassador for Dior's Secret Garden Campaign. What is a #blackgirlmagic moment from 2015 that made you proud?